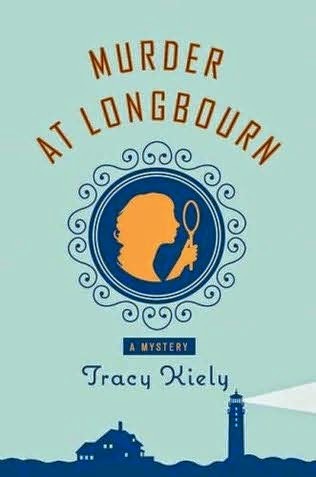 'A die-hard fan of Jane Austen novels and the traditional English mystery, Tracy Kiely has combined elements of both for this truly delightful and witty debut. Planning New Year's resolutions to rid her life of all things unhealthy, Elizabeth Parker has dumped fatty foods, processed sugar, and her two-timing boyfriend. Indeed, the invitation to join her Aunt Winnie for a How to Host a Murder Party on New Year's Eve at Winnie's new Cape Cod B and B comes just in time. But when the local wealthy miser ends up the unscripted victim, Elizabeth must unearth old secrets and new motives in order to clear her beloved aunt of suspicion. The suspects include the town gossip, a haughty rich woman, and an antiques business owner much enamored of his benefactress, a Mrs. Kristell Dubois. If that isn't bad enough, Elizabeth must also contend with her childhood nemesis, Peter McGowan--a man she suspects has only matured in chronological years--and her suspicions about his family's interest in Winnie's inn. This girl loves Jane Austen and mysteries. Put the two together and I am sure to love the book. Of course, that was the case with this one right off the bat. I could feel the author's underlying Jane Austen tones and her use of characters similar to the ones in Pride and Prejudice. For someone who loves Jane Austen, I can only appreciate this author's well-defined love of all things Austen. I have been wanting to read this series for a while, and while Kindle had them on sale not too long ago, I snatched up the whole series. This book bodes well for the rest of the series and whether I will enjoy reading them. Elizabeth Parker is looking for something different in her life. Just having dumped her boyfriend and with it being New Year's Eve, she decides to join her Aunt Winnie at her Cape Cod Bed and Breakfast for a murder mystery dinner. Everything is fine, until someone who wasn't supposed to die, turns up dead. Aunt Winnie because the number one suspect as she owns the end and has a history of arguments with the deceased. Elizabeth is determined to prove once and for all that her gentle and loving aunt is not a murderer and that someone else had plenty motive to want him dead. I simply could not get enough of this book. If you love Jane Austen, but like to read something a little different at the same time, then this book might interest you. I like how the author used Jane Austen as a backup but that she didn't solely rely on the famed author to create a book for her. There are slight undertones of Austen in this book, but it is not overwhelming and it is not a recreation of her works. 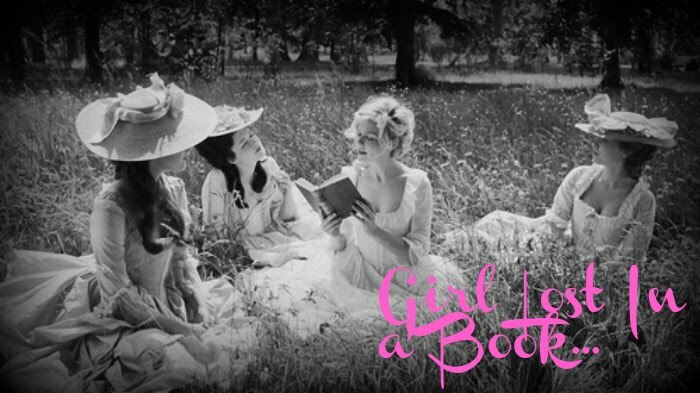 This book stands out a fresh and different in a world of literature quickly trying to hang on to Austen's fame. I have been hit and miss with my success with Austen wannabes. More miss, actually. This one does sound kind of fun and I do enjoy a good cozy. I liked this one the best of the series but not as much as you did. I didn't know that this book was part of a series. I've been wanting to get this book too. I like how you said that Kiely is not relying wholly on Jane Austen to tell the story as I find many adaptions and retellings do.